I appeal to every Indian citizen who wants liberty and good governance to contribute to Swarna Bhara Party to support its six candidates for the forthcoming Lok Sabha elections. The party currently has a TOTAL of Rs.1 lakh to support its candidates. In comparison each of the criminal socialists against whom our candidates are fighting will comfortably spend 1,000 times this amount PER CONSTITUENCY. 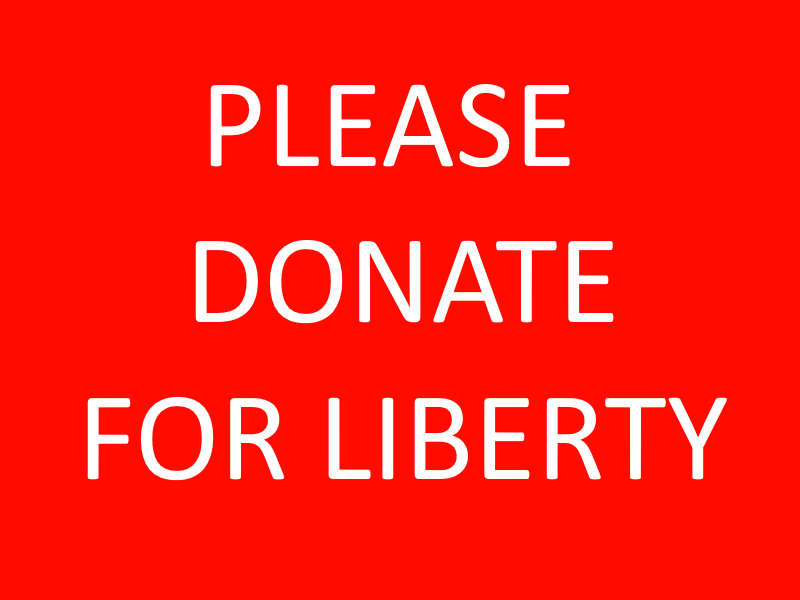 Give yourself, give your own liberty a chance.